People have been watering their roots at The Treehouse for over two decades. 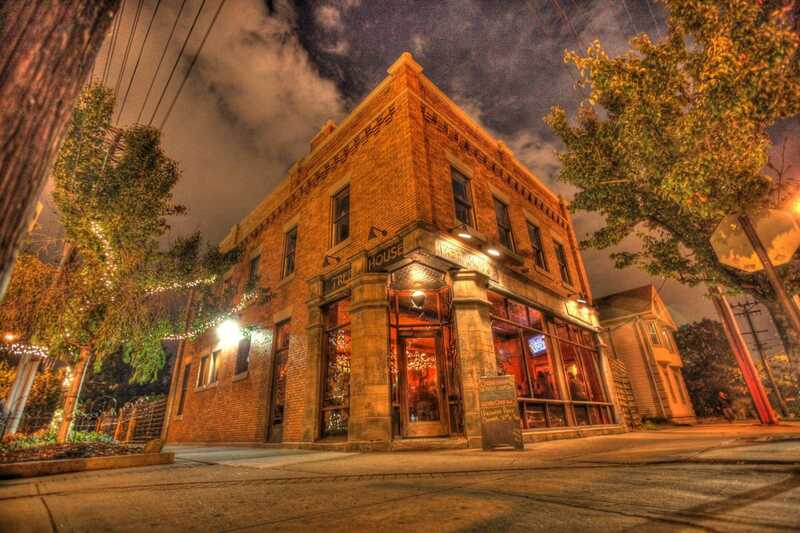 Located in the heart of Tremont, The Treehouse is Cleveland's favorite Irish Pub. Join us for Happy Hour every weekday from 4pm-7pm and All Night on Mondays!